We have been hearing for a while now about Sony's plans for the Ghostbusters franchise. 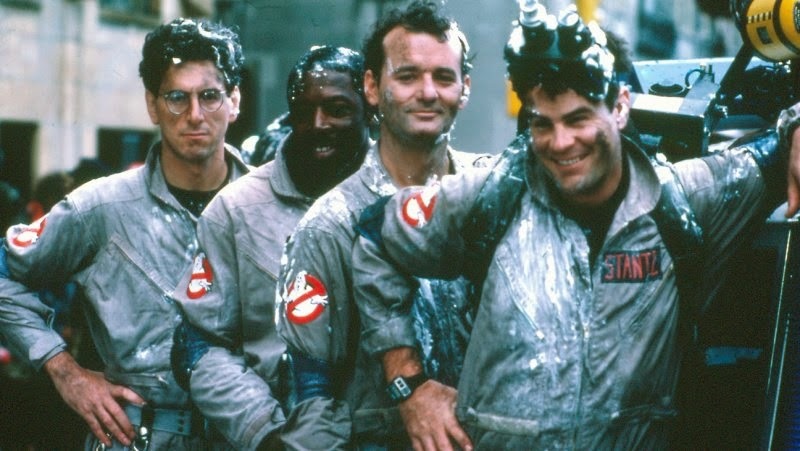 For a while, it was going to be a Ghostbusters 3 with the original cast returning. However, Bill Murray has hesitant for a while and that time has seemed to have passed. Then, reports were going around about plans for an all-female Ghostbusters movie, which I thought sounded like a really good idea. Movement on this film has begun as of late. Bridesmaids director Paul Feig is set as the director and already Rebel Wilson has confirmed she had a meeting about the role. Now though, with the whole Sony leak, we know more information. Sony is apparently looking at big name stars such as Emma Stone and Jennifer Lawrence. "So… in a curious turn of events – the Russos and Channing want to develop Ghostbusters as a vehicle for Channing and Chris Pratt to do together…The Russos, Channing and Reid have been brainstorming ideas and want to create a whole new mythology that would support multiple movies (the way that Nolan reinvented Batman). To be clear – the Russos want to produce (not direct) and while Channing and Chris are looking for a movie to do together they haven’t mentioned this to him yet because they weren’t sure how we’d react." I think a Ghostbusters movie with Tatum and Pratt (among other actors, of course) produced by the Russos would be awesome. The question though is whether Pratt would agree. He's already in Guardians of the Galaxy, Jurassic World and just a few weeks ago signed on to be in Cowboy Ninja Viking. 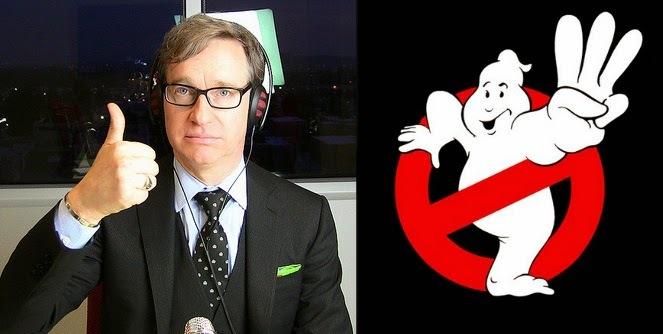 While theoretically I love to see them in a Ghostbusters movie, I just don't know whether it will work out. What do you think? Do you like the sounds of an all female Ghostbusters movie then an all male? 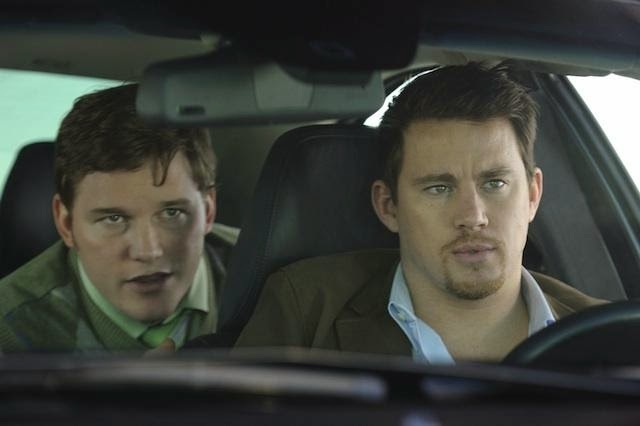 Would you want Chris Pratt and Channing Tatum in the movie? Leave your thoughts in the comments section below.